Larry Mullet is your typical fourth grader. He's not the biggest kid or the smartest kid or the best looking kid. 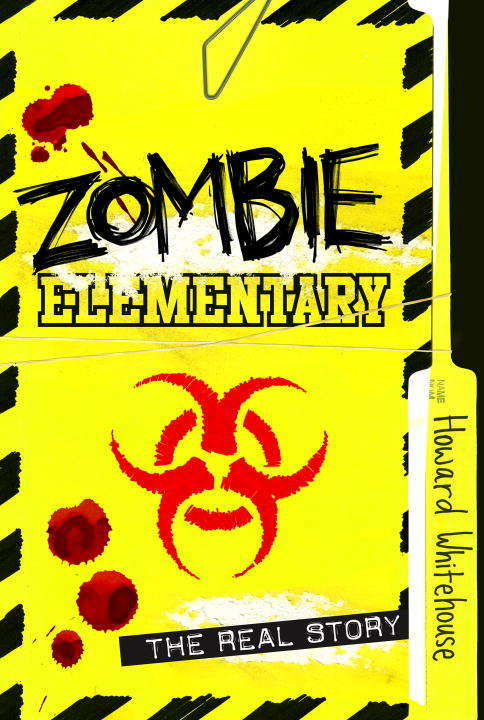 He rides his bike, plays baseball, takes the school bus, avoids cafeteria food, and--oh yeah, he's a zombie hunting expert. Larry was just doing his usual thing when Alex Bates from Ms Hoag's class tried to eat him. Sadly, that was only the beginning. Something odd was going on at Brooks Elementary... and it was up to Larry and his friends to take charge (for some reason). Hilariously told interview-style as a record of the REAL story, and peppered with zombie tips and facts, zombie cheerleaders and plenty of gore, this book will be a surefire hit for anyone interested in a ghoulishly good life-or-death comedy.